We are a boutique cakery/studio in Sutherland, where everything is baked, decorated and handmade on site. From tiered cakes to cookies, macarons to meringues, cupcakes to cakepops, we love and make them all. We also have a large range of gluten and dairy free recipes up our sleeves so you can always have your cake and eat it too. I love planning cakes, thinking about them, drawing them and then creating them… I love putting them in their place at the wedding reception and waiting to hear what the bride and groom or other ‘cakee’ thought about them. 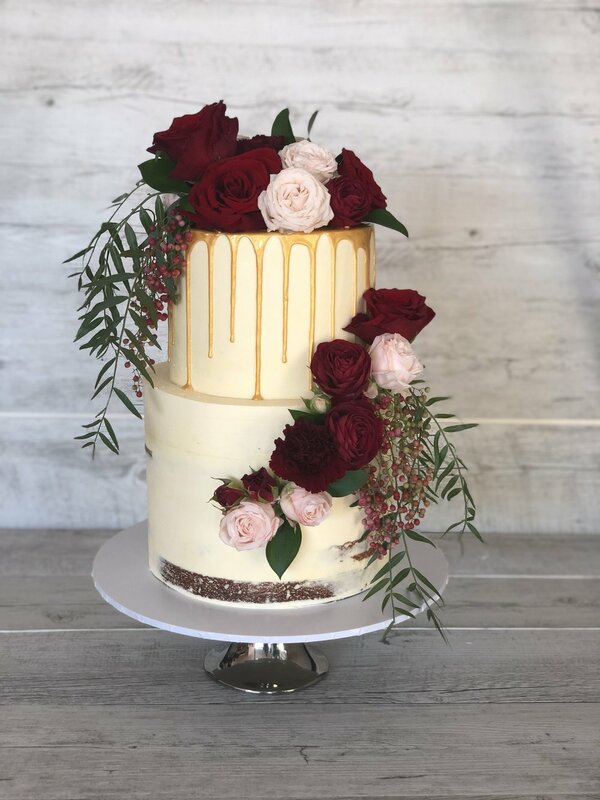 If I’m not out on a photo shoot baking and decorating for food magazines and cookbooks, you’ll find me in my own little space working on a wedding cake, christening cake or a sassy little naked cake.